Sorry I haven't posted in a bit....its that time of the year when AP is due and the spring shows are gonna happen right on tip of each other. 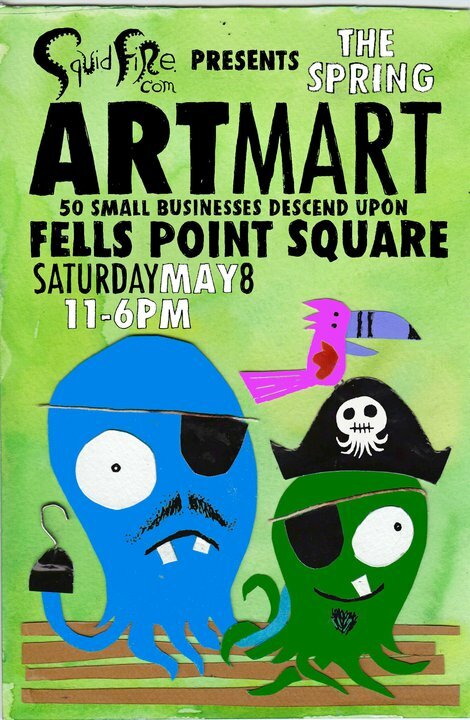 Starting this saturday in its new location of Fells POint...its the Squidfire Spring Art Mart. Check out who else will be there on the vendor list here. 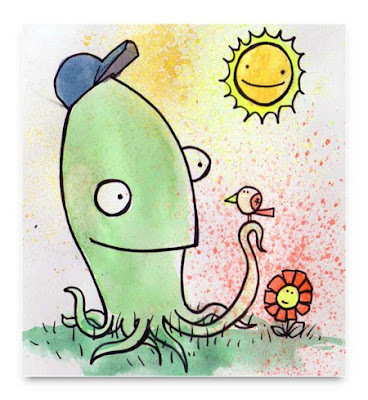 Hope the rain stays away! I got lots of new bags and sewn drawn urban scenes! Come out my new wares.